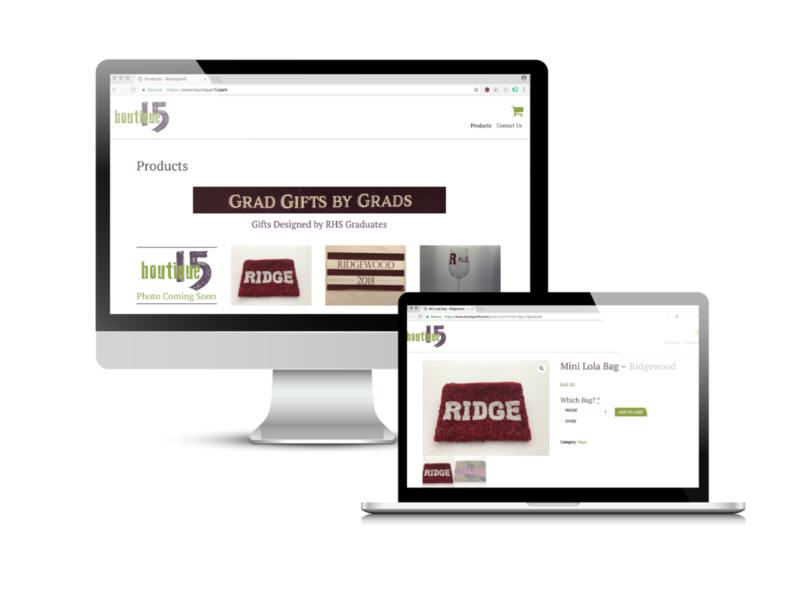 They came to us because they were a brand new business starting off and needing a website to present their products for clients to purchase off of. We set-up an ecommerce website for them where they could easily add new products, manage inventory, as well as manage the entire order processes from request to completion. We worked with them to figure out what the needs were as they started off the business, and what the needs would be in the future so we could build and provide what was needed now, while keeping an eye out for what would need to be done in the future.